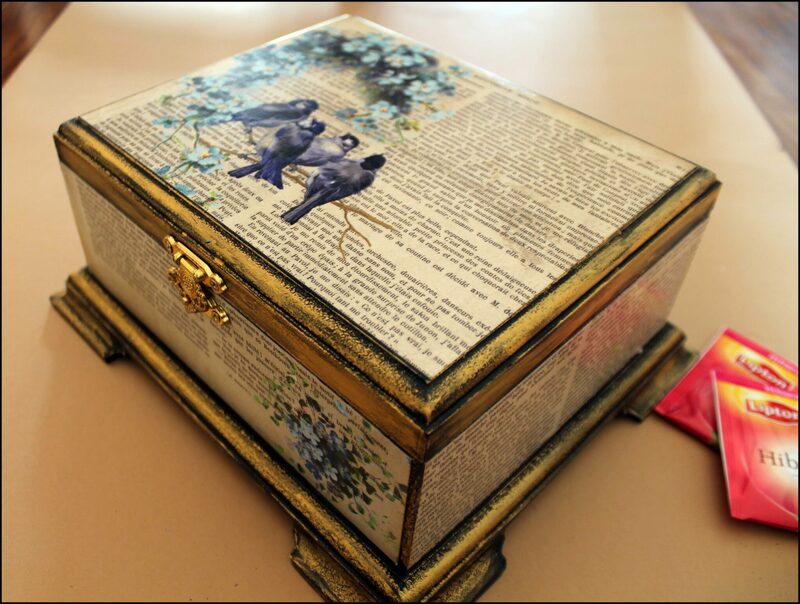 The lovely Tanvi Shah is back with a Combination Decoupage workshop. And with 2 different materials – Decoupage tissues and Decoupage papers. 2. Reverse Decoupage with Crackle effect on glass plates with Decoupage tissues.